The millennium city of Gurgaon is without any shadow of a doubt the most crucial and important part of the all important national capital region(NCR) and dubbed the "industrial and financial" centre of Haryana.Ever since India opened up its economy to foreign investment in 1991, Gurgaon was identified as a lucrative destination for investment.It is the unchallenged for investments as far as the IT, BPO and residential real estate is interested.Gurgaon is one of the most excellent locations in India to start an industry.Over 2000 MNCs have their India Head Offices in Gurgaon; 2nd largest (after Bangalore) IT Hub in India.NRIs from a plethora of foreign countries like USA, Canada and Middle East are making a beeline to invest in Gurgaon. Furthermore, Gurgaon offers excellent quality & reasonable office buildings & residential places and its closeness to New Delhi and its easy connectivity to the International airport is an added attraction. So Below are just few of the reasons which make Invest In Real Estate Gurgaon. Proximity to Domestic & International Airport – 10 mins drive. Affordable Real Estate – Real Estate prices are roughly 1/6 th to 1/10th of the prices prevailing in nearby areas of Delhi (Vasant Vihar). Good connectivity with Delhi- The Delhi-Gurgaon Expressway and the coming up of the Metro have made Delhi easily accessible from Gurgaon. High Economic Growth - Highest concentration of services industries/ other corporates - Over 2000 MNCs have their India Head Offices in Gurgaon; IT Hub in India. 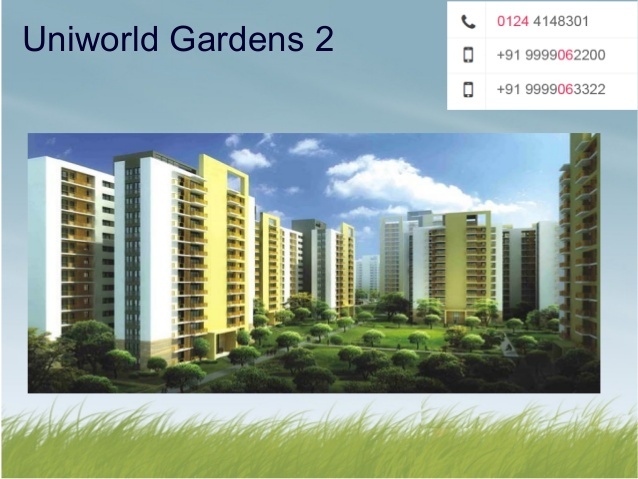 World Class facilities - Gurgaon Square offers A Class development (World Class Office & Retail spaces and top notch condominiums offering benefits of gated community) by leading developers including International companies (FDIs) such as Emaar, IREO DLF etc. Better governance and law order vis-a-vis other suburbs of Delhi. Local Government’s increased focus on infrastructure: Electricity has been privatized; Greenfield road projects are being developed; within the Gurgaon Square, road connectivity is good. Further, new roads connecting Gurgaon with Delhi are also proposed to be developed soon. Home to 8,76,824 people, Gurgaon has provided various opportunities for employment for both men and women especially in the multinational corporations and large business houses. 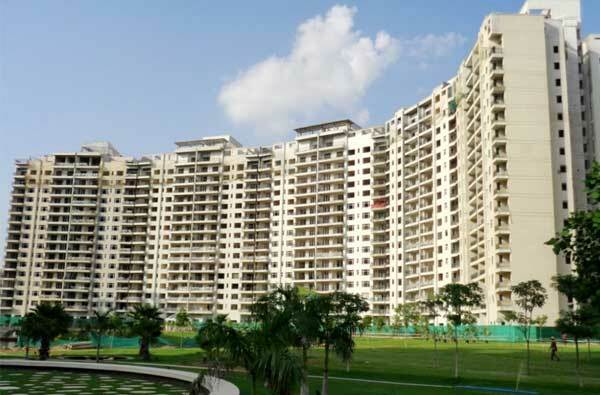 The standard of living in Gurgaon alone is higher than that of other cities in the NCR. Is Gurgaon a dream destination for the real estate investor? 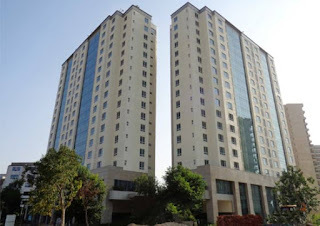 It is touted as the next industrial hub, the residential heaven and developmental maximum city. But is it too good to be true? 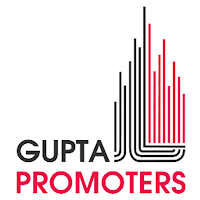 You are told that the city holds the greatest promise for business, recreational, hospitality and residential sectors. 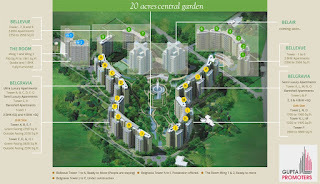 Golf Course Road Gurgaon is one of best place that is highly in demand for residential as well as corporate properties. Golf Course Road Gurgaon is well connected to MG Road Gurgaon.Sikanderpur Metro Station is also located at a convenient distance from here. This connectivity will be a huge advantage for commuters. The area is also close to various high-end hotels, shopping malls and public transportation.DLF GOLF & COUNTRY CLUB spreads across 142 acre of land makes Golf Course Road one of the prime location for residence in Gurgaon. Golf Course Extension Road as the next destination for luxury houses in Gurgaon.The Golf Course Extension Road, which is relatively a new locality, is gaining prominence owing to its easy accessibility to NH-8 & South Delhi via the Gurgaon-Faridabad Expressway.it is on a 30-minute drive from the Indira Gandhi International Airport.Excellent connectivity to existing commercial hubs is the prime demand driver of this location. Sohna Road Gurgaon is one of developed neighbourhood that is highly in demand for residential & commercial properties. A lot of new projects are being built along the Gurgaon-Sohna Road owing to its easy accessibility from NH-8 , the Delhi airport, the Golf Course Road, Delhi and other NCR regions, as well as its easy connectivity with the soon-to-be-launched KMP Expressway. 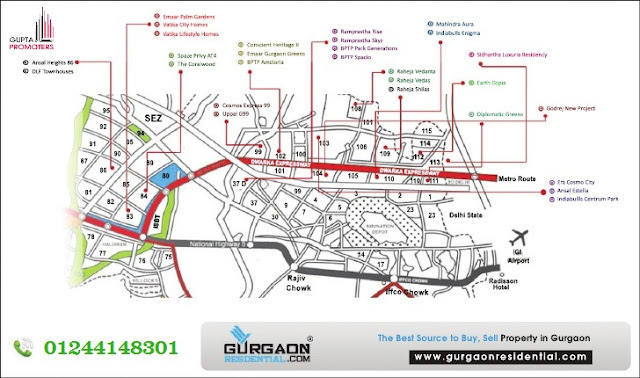 The Southern Peripheral Road is close to the established residential corridor of Sohna Road. Nirvana Country is residential township located in sector 50 Gurgaon developed by Unitech. Nirvana Country is a landmark township in Gurgaon having more than 3000 happy families. There are two routes that one can take, one is through sector 50 main road and the other is the Golf course extension road. Nirvana Country is a 300 acres township where you will find large quantity of sun light and fresh air with security and relaxation. Nirvana Country has well design structure, roads & grounds. Nirvana Country comprise of villas, some high rise apartments and plots. The complex has parks, power backup, club house (Nirvana Patio & South Patio), gym, swimming pool and Nirvana Courtyard for retail & commercial purpose. Haryana government in the year 2011 acquired land for 18km long Northern Pheriperal road which is now popularly known as Dwarka Expressway that connecting Dwarka In west Delhi with Gurgaon. Dwarka Expressway (aka Northern Peripheral Road) is perhaps the most important area in NCR from the perspective of real estate and infrastructural development. Yet most of the information available about it on the Internet is 3 years out of date. And 3 years is a long time in real estate. Best part is that all the Builders focus on Dwarka Expressway. Many people also think that there are major problems in completing the road because of right-of-way and land acquisition issues. This isn't true any-more. 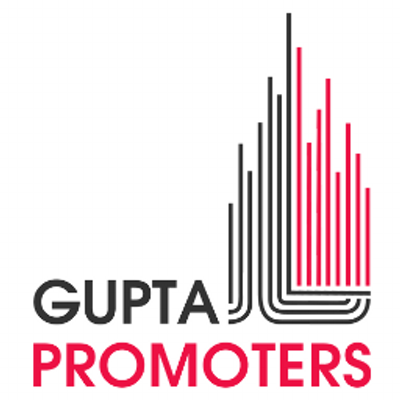 Property Developer : Which are develop our project on Dwarka Expressway. Haryana government in the year 2011 acquired land for 18km long Northern Pheriperal road which is now popularly known as Dwarka Expressway that connecting Dwarka In west Delhi with Gurgaon. But soon this project got entangled in several legal issues. One such major issue of about 200 houses of Palam Vihar is recently cleared by HUDA by giving alternative plots to the grieved litigants. Though HUDA has been famous for going slow on policy making but this time, delay did not hurt much to either the developer or the investor as the average price of an Multistoried Apartment In Dwarka Expressway has reached today at Rs 7,500/ Sq. feet from Rs 2,500 in 2009. As per market reviews Dwarka Expressway has almost 50 housing projects like 106 Golf Avenue, Aster Court, Emaar Marbella, Palm Gardens Ramprastha Primera , Chintals Paradiso, Assotech Blith , Elite Residences going on at different stages which will offer about 25,000 housing units in form of Studio Apartment, 2BHK, 3BHK & 4BHK etc, by the year 2018. Central Park II now known by its new fancy name Central Park Resorts is situated in Sector 48, Gurgaon and by all means justifies the Resort feel attached to it. Designed & planned by the world's largest architectural firm Hellmuth, Obata & Kassabaum (HOK) International Limited, which has the distinction of master planning the Dubai Marina amongst other prestigious projects has left no stone unturned in making the project a real jewel amongst the ordinary projects on Sohna Road. Central Park 2 has entry from Sohna Road as well as from the other road leading to Hero Honda Chowk giving it a clear accessibility advantage and super connectivity to NH8. Central Park Resorts has various options to choose from in terms of sizing on the apartments and specifications. Starting from 1BHk studio apartment to lifestyle luxury penthouses it has something to offer for all classes and tastes.